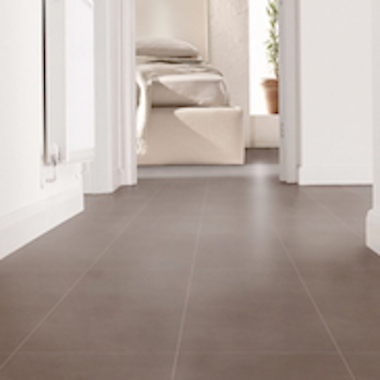 Fantastic value large matt porcelain floor tiles. It has lovely plain colour options within the range and a smooth matt finish. You won't beat the value of this easy maintenance porcelain floor tile. Innovative, modern and affordable.